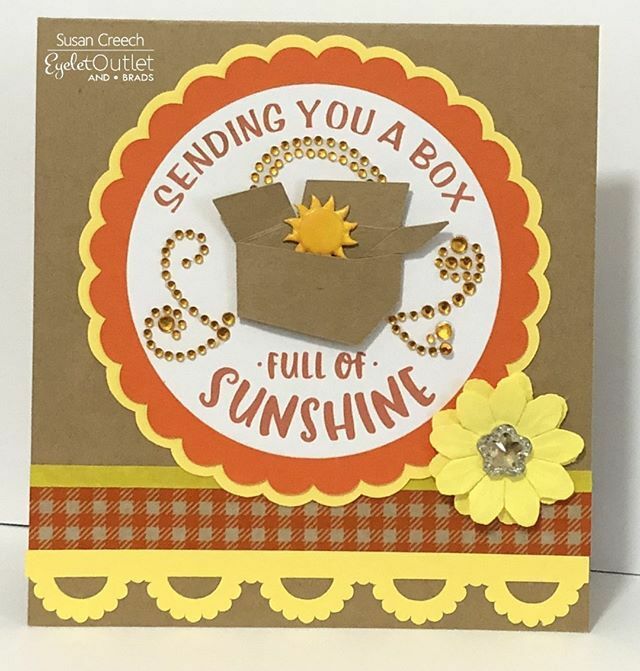 Sun brads are a great embellishment for card making and scrapbooking. 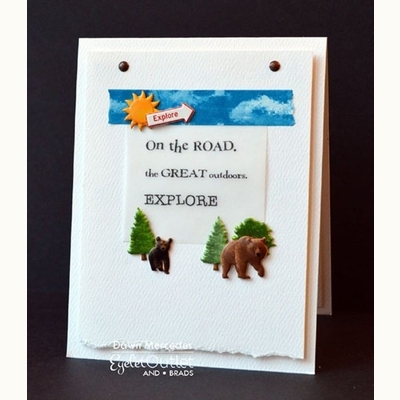 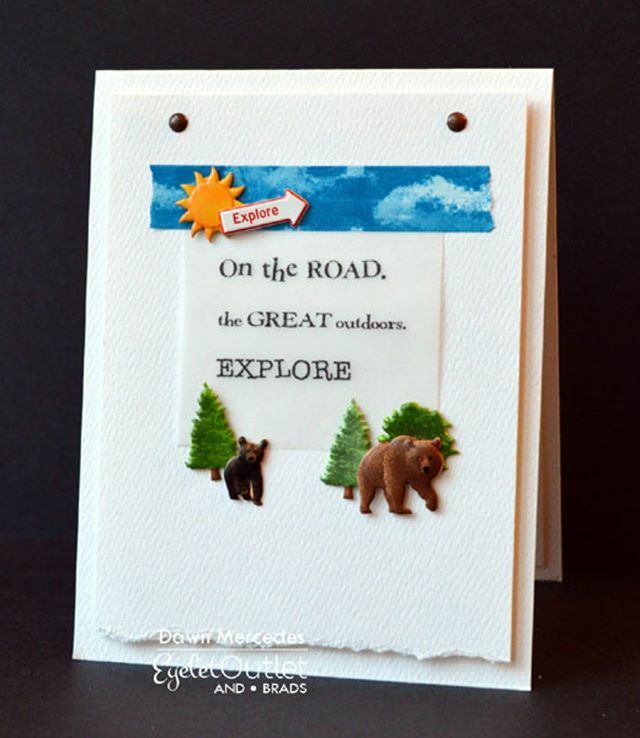 A quick and easy scrapbook embellishment, our cloud brads add a pop to your travel scrapbook pages and birthday cards. 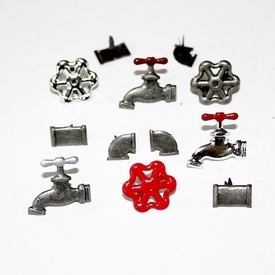 To apply sun brads simply push the prongs of the brad through your project and bend back the prongs. 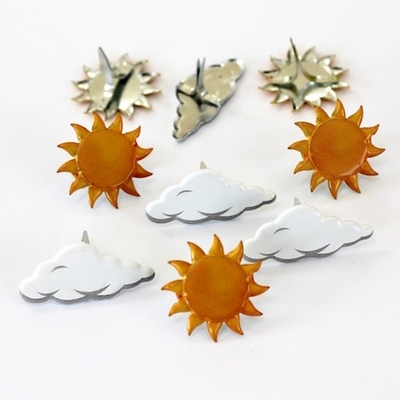 Cloud brads are a quick and easy embellishment.